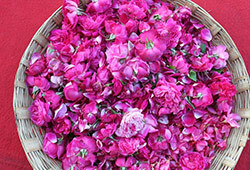 Venus, the planet of beauty, love, material comforts and luxury is in its own house, the 7th sign of the natural zodiac. While in its own sign (Sep. 1-Jan 1, 2019), Venus has more power to shower you with money, luxury, jewelry, properties and harmonious relationships. 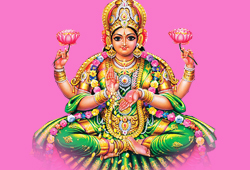 When Venus is in Libra, it is one of the most opportune times to propitiate Venus and Goddess Lakshmi the overlord of Venus. AstroVed has put together a suite of services, which happens at the peak time when Venus is in optimal power on September 21, 2018 (IST). 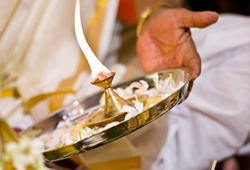 This day is the pinnacle of power over the span of 123 days when Venus is in Libra. 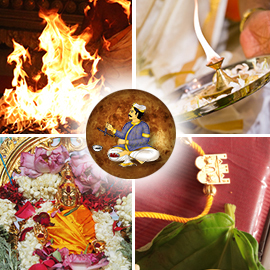 As per the Vedic experts, Venus usually transits a sign for approximately 23 to 26 days. But this time, Venus is staying in Libra for 123 days, which is a rare happening. Venus entered its favorite sign Libra on Sep. 1, 2018 and will continue to be there until January 1, 2019. Interestingly, Venus is sharing the sign Libra with the expansion planet, Jupiter until Oct. 11, 2018. This conjunct of Venus and Jupiter in Libra for 41 days is a perfect time to expand your business, take initiatives to multiply money, enjoy relationships, expand your social circle and deepen & heal your close relationships as well as take up something new to learn. 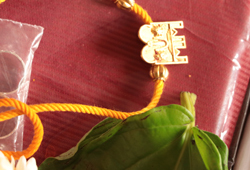 Libra, the 7th sign of the natural zodiac, signifies relationship, business and money from other countries. 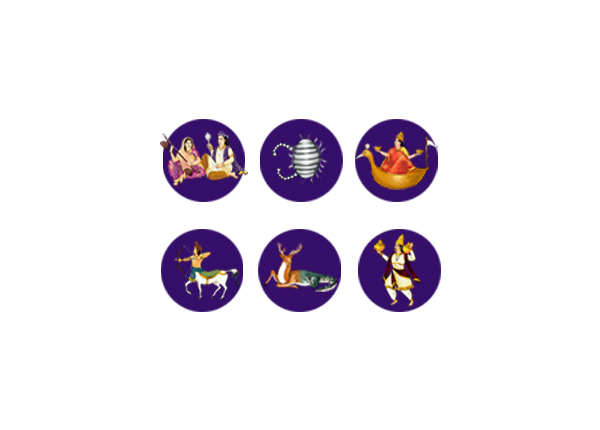 The happiness you experience in your life, be it through cordial relationships, financial independence, or success in creative & artistic endeavors, is greatly related to how planet Venus is placed in your birth chart. It is your relationship with planet Venus that decides how you experience earthly ties such as spousal relationship, business partners, your reputation, conjugal bliss and influence in foreign countries. 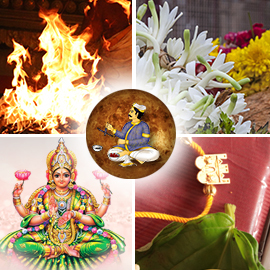 AstroVed has put together a comprehensive package inclusive of Fire Prayer and Poojas when Venus is at its peak during the entire 123 days of stay in Libra. Venus, the planet of beauty, love, material comforts and luxury is in its own house, the 7th sign of the natural zodiac. While in its own sign, Venus has more power to shower you with wealth, extravagance, jewelry, properties and harmonious relationships. 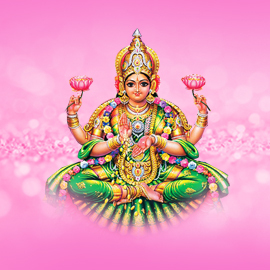 Invoke the blessings of love planet Venus and its overlord, Goddess of Wealth, Lakshmi on the special transit day to attract financial gains and strengthen relationships. 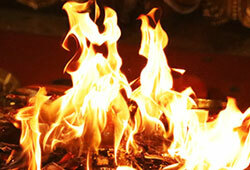 Book your individual Aikyamatya Suktam Homa (Bonding and Oneness Booster Fire Prayer). 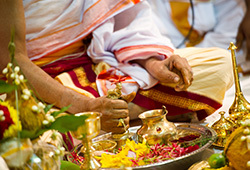 ‘Aikyam’ in Sanskrit means union. 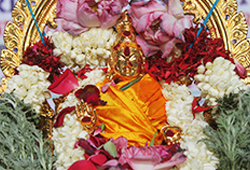 Aikyamatya Suktam upholds this principle and has verses that can activate an inner feelings of love, cooperation and oneness. 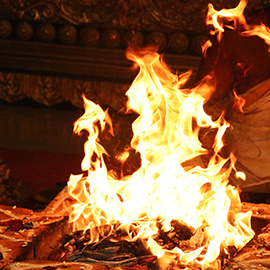 According to the scriptures, participating in Aikyamatya Suktam Homa (Bonding and Oneness Booster Fire Prayer) can bestow you with peace, unity, prosperity and spiritual upliftment for the individual, their families and the society as a whole.